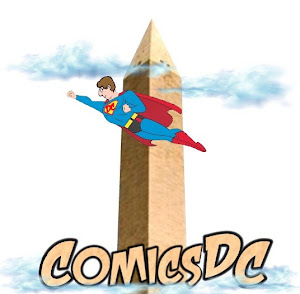 Capicons Show This Sunday, Dec. 1! Admission $3 - Kids FREE! Open to the public from 10 am - 3 pm. Buy, sell & trade: Gold, Silver, Bronze Age comics; Indie & Modern comics, Publishers & Creators, TV & Movie Collectibles. Non-sport cards; Videos & DVDs; Horror/Sci-Fi; figures, toys; Star Wars & Star Trek memorabilia; original artwork, posters and other comic-related collectibles. Artist Tables: $50 (on a limited basis; merchandise restricted to artist/publisher's unique creations or promotions of their creative work. Email laura@capicons.com to reserve a table. Become a fan on Facebook, and keep on top of show updates. To book a table, be added to our mailing list, request flyers, or for more info about our show, email info@capicons.com. 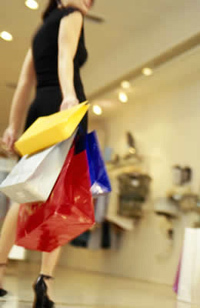 Today is Small Business Saturday. All around the country people will be shopping in Small Businesses, like ours, to show support to the family owned stores in our country. Come in to see us and use this coupon as our "thanks" for all of your business throughout the year! Buy One Graphic Novel get One Free! Buy One Back Issue get One Free! Use this offer as many times as you want! 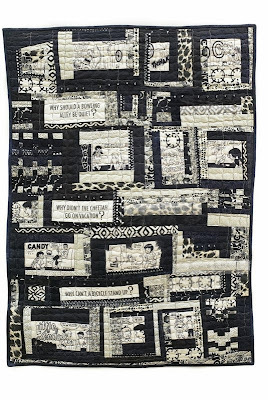 The Workhouse Arts Center (housed in a former prison in Lorton, Va.) features some comics-related artwork, such as the oil painting "Fortress of Solitude," by artist Nicholas Zimbro, and a quilt called "A Funny Page?" 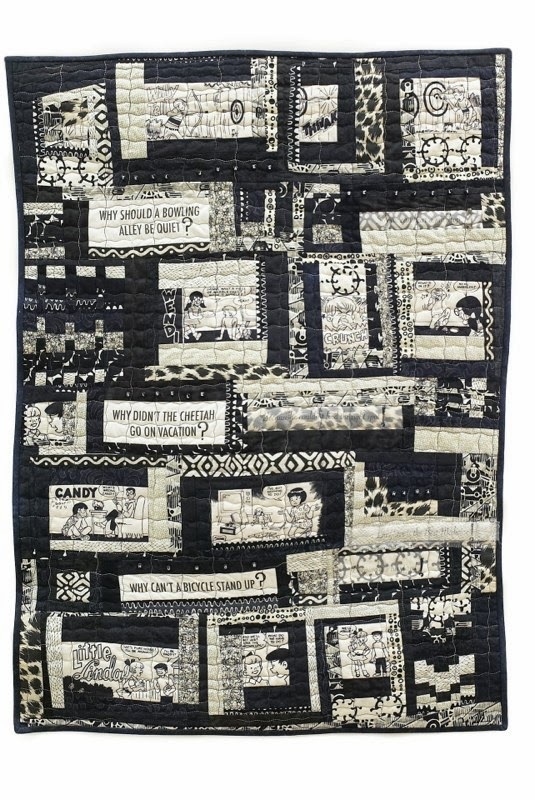 by artist Sandi Goldman, who used comics images from a fabric she found to make this neat quilt. 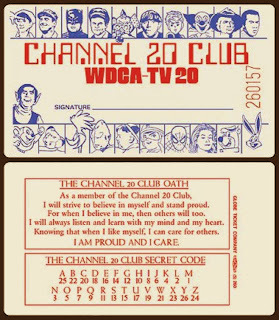 The Facebook page Captain 20 was my afterschool friend has some neat '70s photos of the Captain 20, a show on local D.C. TV station WDCA (Channel 20). 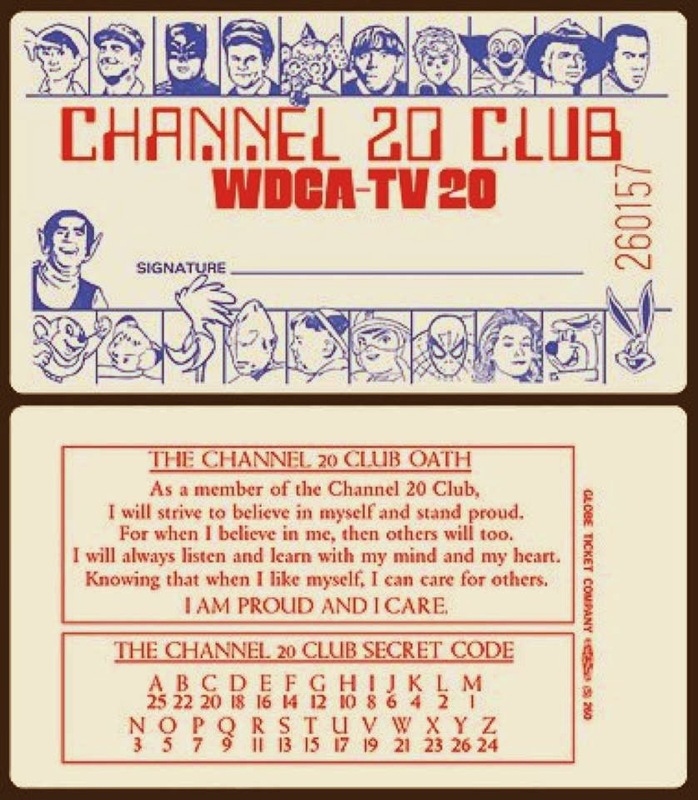 Here are a couple images of a Washington Post ad and the Channel 20 Oath Card. 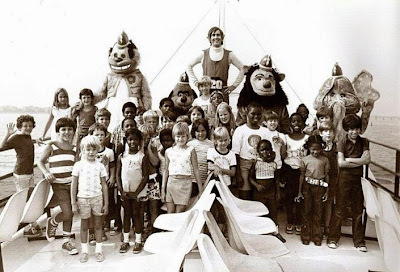 There's also a photo of Captain 20 (who also played Count Gore De Vol, the station's horror host), the Banana Splits (characters of the the Krofft Saturday morning show of the 1970s) and kids on the Potomac. Wow, I've read one of these. Hawkeye, for those who care, because my daughter wanted to read it after the Avengers movie. 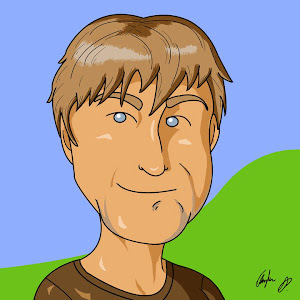 Let's Get Busy with graphic novelist Ben Hatke. 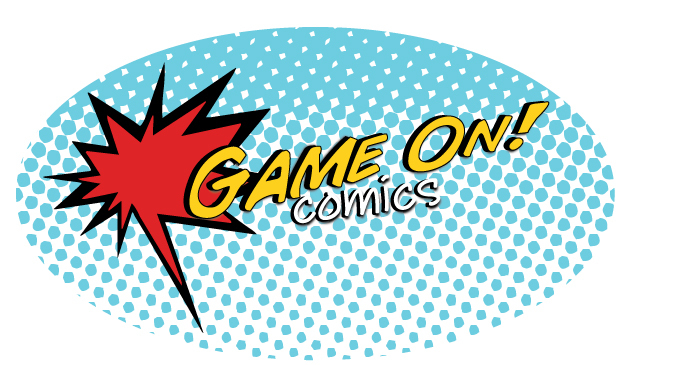 Let's Get Busy with graphic novelist Zack Giallongo. 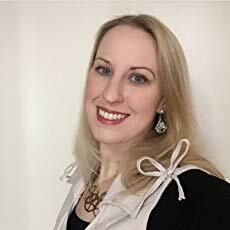 Let's Get Busy talking Graphic Novels with Rebecca Oxley. 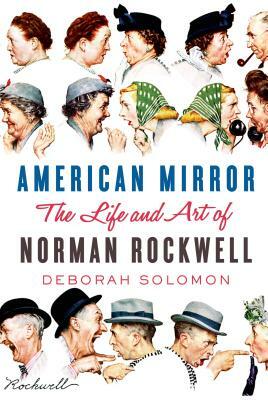 Let's Get Busy with author Dave Roman. 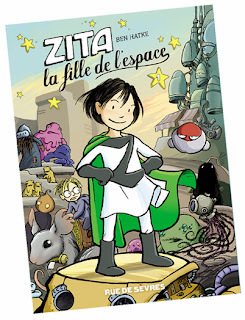 Well, the news is official: Zita the Spacegirl (or more precisely, Zita la fille de l'espace, the French edition published by Rue de Sevères) is one of the official selections for this year's Angoulême festival! And I will be going to France to attend! Angoulême is one of the largest comics festivals in the world and attending the event has been on my dream-list for some time now. France has quite possibly the strongest comics-as-literature culture in the world and some of my very favorite artist/writers (or at least their publishers) will be at the festival. I can't wait. On my APHELION ARC website, I will be previewing upcoming stories using cinema-style trailers that I create myself using images from storyboard rough sketches and music that I compose and perform. As these stories are in production, it gives readers a glimpse of stories in the anthology series. The Aphelion Arc opening sequence will be common to all the trailers. One such trailer for the story, "On Target" is currently available for viewing on the Aphelion Arc STORIES page http://aphelionarc.com/stories.html. 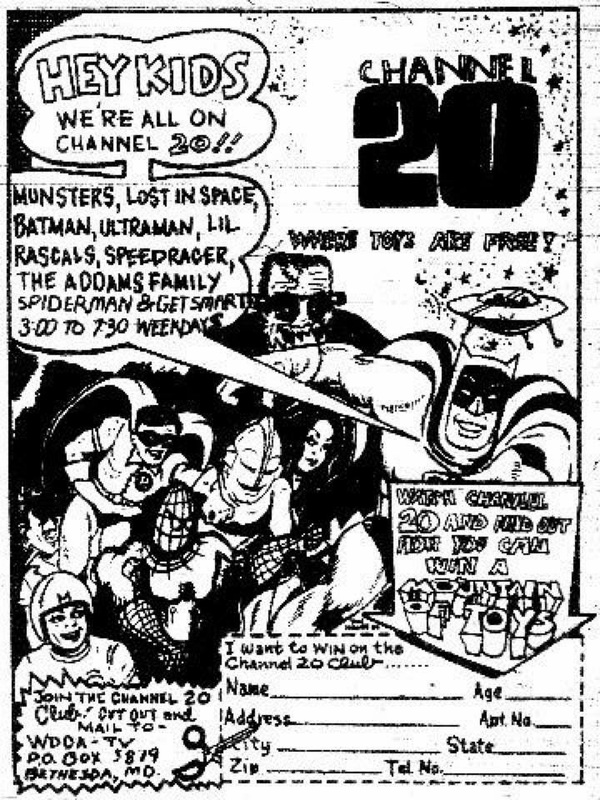 Click the STORY TWO button. Tad Suiter (George Mason University) gave a talk on "The Katzenjammer Kids go to the Armory Show: Cartoonists and Modern Art, 1913" at the Billy Ireland Cartoon Library and Museum academic conference this month. I was quite surprised to hear the introduction of another local cartoon historian. His paper was excellent and I hope we'll see it in print soon. Disney gives us two princesses without the usual stereotypes [online as 'Frozen' movie review: Kristen Bell and Idina Menzel dazzle in Disney's latest]. 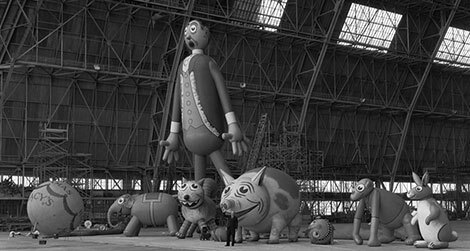 A disastrous World War I battle unfolds in just 24 feet [online as 'The Great War,' a 24-foot-long drawing by Joe Sacco]. Here's a bit about my resumption of editorial cartooning. Frankly, I missed the soapbox. After walking away from the editorial side of the drawing board in October of last year, editor/publisher of Connection Newspapers, Mary Kimm (http://www.connectionnewspapers.com/staff/mary_kimm/) has been urging me to resume, and has been gently hinting she'd like to have me at the Alexandria Gazette Packet. So, a couple of weeks ago, I wandered into her office and madly threw myself on the floor at her feet. Sobbing pathetically, I begged her to take me in. Taking pity on me, she consoled me, wiped my tears with her cardigan and gave me hot cocoa and a Graham cracker, and told me that I could bring in my crayons and my Big Chief drawing pad to scribble my little political renderings. So, I started this week. Meanwhile, I am continuing with my Aphelion Arc project and other professional duties in the commercial arts, as-well-as charitable work, community service, and hobbies. It's a full plate, but I prefer much being over-worked to being idle. It'll be nice working with Mary Kimm and other professional journalists such as Michael Pope (http://www.connectionnewspapers.com/staff/michael-lee-pope/), Jeannie Theisman (http://www.connectionnewspapers.com/staff/jeanne-theismann/) and Steven Mauren (http://www.connectionnewspapers.com/staff/steven_mauren/) at this award-winning newspaper. I'll likely be focusing more on local issues than I have in the past. Local issue cartooning is a challenge and in many ways more daring than tackling national and international topics. You're rubbing shoulders with and living alongside those who may be targets of your political commentary. I firmly adhere to a principle of avoiding personal ridicule in my cartoons. It's not about the person. It's about her/his policies. Still, feathers do get ruffled and it's a bit different when you're standing close enough to feel those ruffled feathers pressing against you. The attached cartoon is one I did last week as a warm-up. Another one will appear in tomorrow's Gazette, so it's not yet available for distribution. The attached has been distributed to my syndicate (ARTIZANS) and other media outlets. Coming soon - an interview with Rajan, who was a caricaturist at Cartoons and Cocktails. Today's 'A.Word.A.Day' is from Herblock. I was at Fair Oaks Mall and I noticed across the hall was a new store, "The Comic Shop"! I went over and talked to the guy working there who told me they've been opened just over 3 weeks now, and are owned by the same guy that runs Comics & Gaming in Fairfax and Gainesville. They coordinated the Fairfax City store (which is near George Mason University) with Gary at Laughing Ogre to make sure they didn't poach from each other, so that one just sells older comics. Fair Oaks approached them to open a store which sells new comics, and started as something seasonal, but is now successful enough that they're taking subscriptions! Beyond Comics Black Friday Sale! Beyond Comics Black Friday Sale Items! Excludes recent arrivals - Other figures as noted. Excludes: Arkham Origins, Injustice, Justice League, Kotibikiya, DC Villains. Kiss Action Figures, Artists Additions, PVC Figures, Medacom Toys, and many other items. Visit the Stores for Details. Loya in 'The People vs. George Lucas"
Flugennock's new cartoon: "Obama's Katrina"
Huge mural in progress on M St.
New Flugennock -Latest'n'Greatest: "Angry Birds"